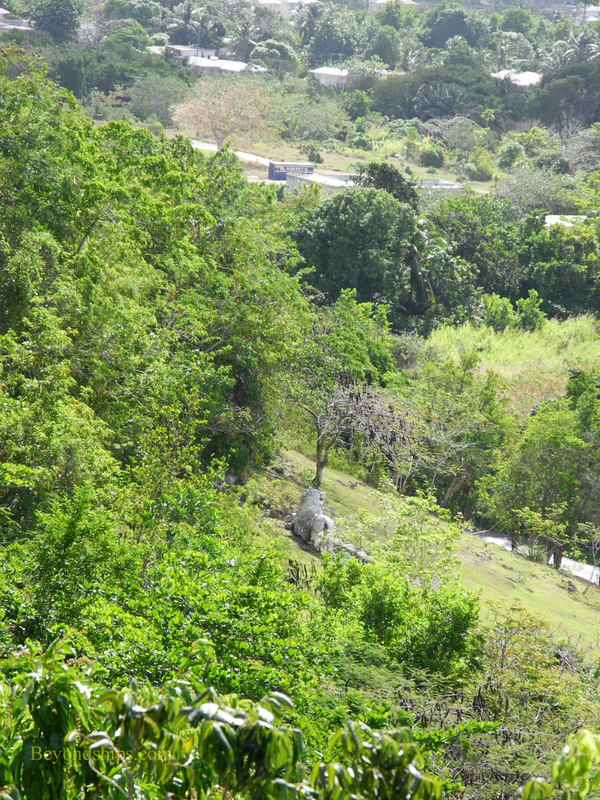 The Gun Hill Signal Station was built in the days before electronic media in order communicate important information throughout the island in a timely manner. Using signal flags and cannon shots, a message could be relayed from one signal station to another across the island in a few minutes time. As a result, the authorities and the population would have time to react to warnings of approaching enemy ships, civil disorder, hurricanes and other threats. The signal stations were also used to communicate less potentially catastrophic but important information such as the correct time. 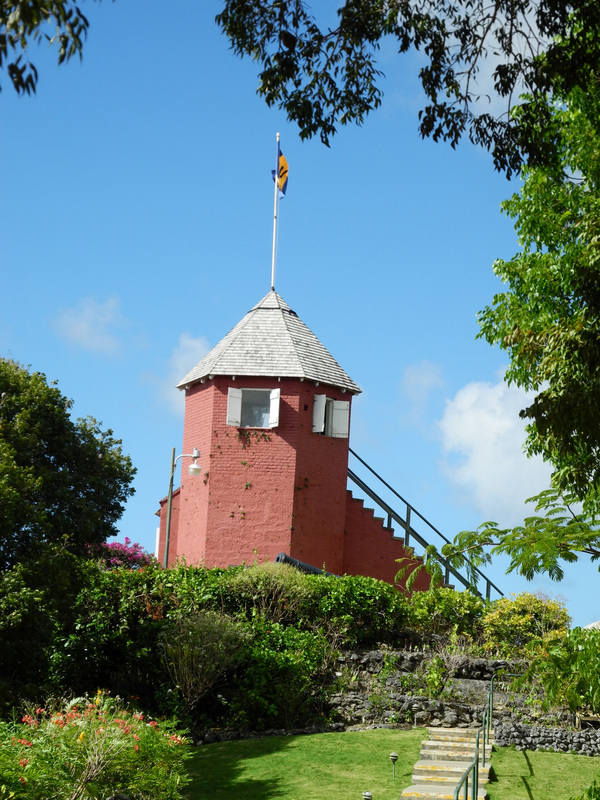 Built between 1818 and 1819, Barbados' six signal stations were operated by the British military at first. In addition to using them as a communications network, the stations and their surrounding areas were used to house the island's military garrison during epidemics. They could also be used as rallying points in case of invasion or of rebellion. In addition to the prominent signal tower, a station had living quarters and a magazine. Two soldiers normally manned the station. 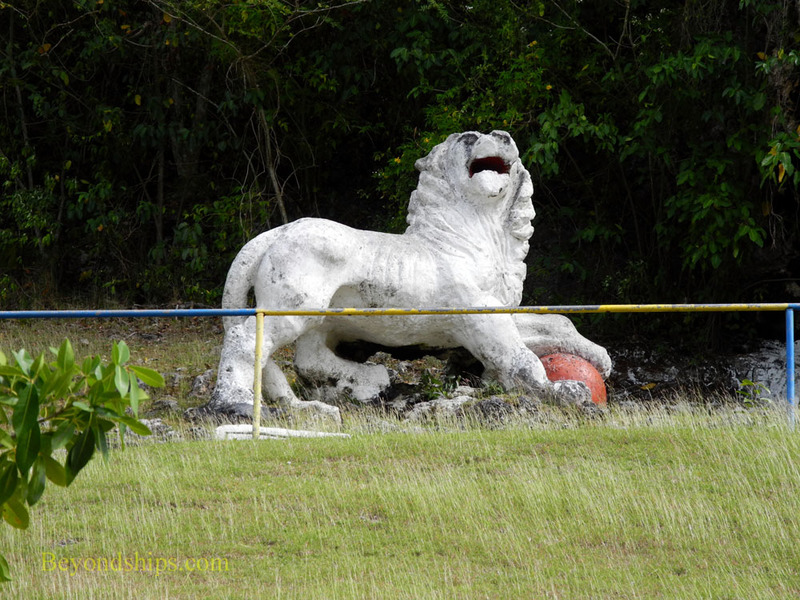 Following the military, the stations were operated by the Barbados police for a time. But when other forms of communication rendered them obsolete, they were abandoned and left to deteriorate. 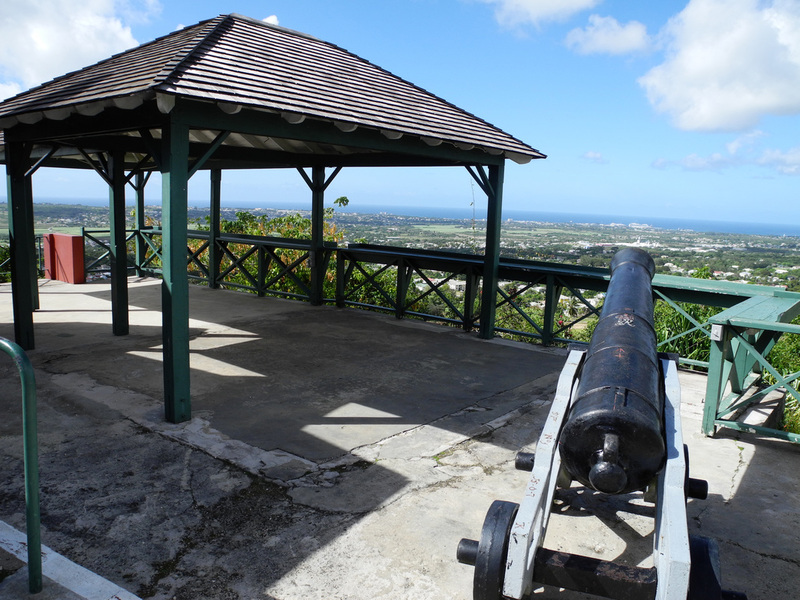 In 1982, the Barbados National Trust restored the Gun Hill Signal Station opened it to the public. On display at the Gun Hill Signal Station today are 19th century cannons and military artifacts relating to the operation of the signal stations. 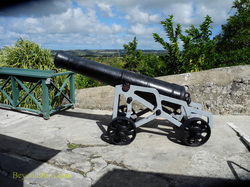 Furthermore, inasmuch as the signal station was built on one of the highest hills in Barbados, it offers panoramic views of the island including of Bridgetown and the cruise port. 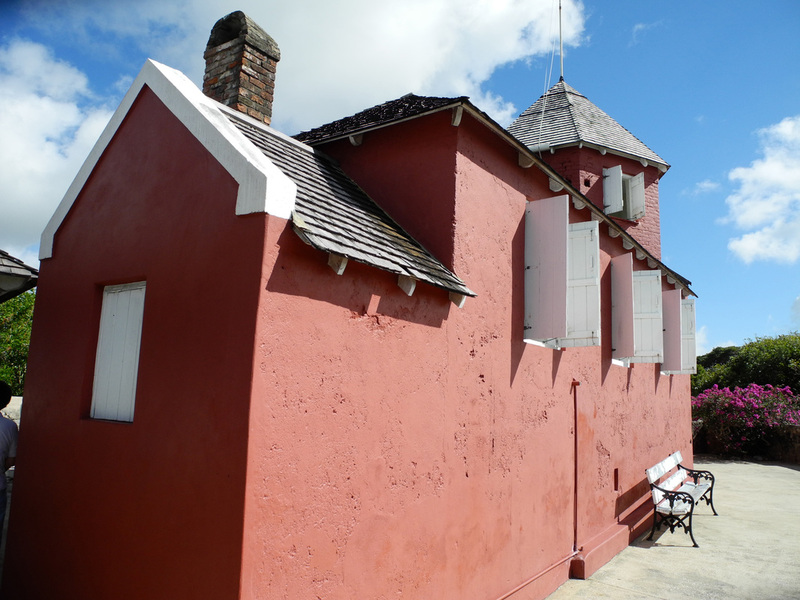 Gun Hill Signal Station is a popular stop for shore excursions and on independent island tours. There is an admission fee.